Only one session needed. Treatment with Acupuncture, without any pain, and definetly sucessful. 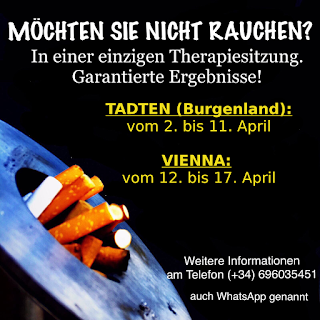 One session only in irder to rid off any addiction: smoking, drinking or hard drugs. Auroculotherapy is applied to the ear after the Acupuncture session. This avoids anxiety.